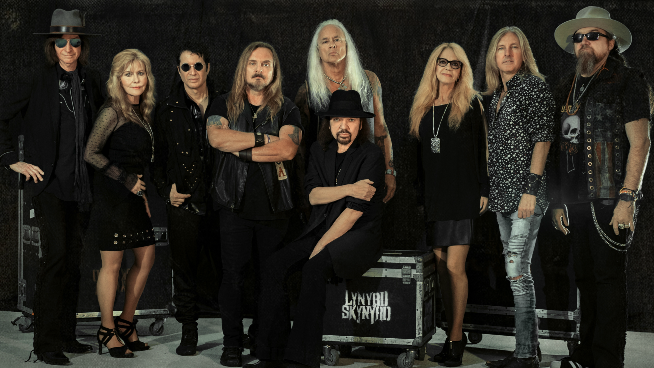 The legendary southern rock band Lynyrd Skynyrd just added more dates for their Last of the Street Survivors Farewell Tour, including a stop in Kansas City. This show on the tour takes place on Friday, November 2nd at the Sprint Center. Tickets for the Kansas City stop go on sale to the public starting Friday, June 15 at 10:00 a.m. via LiveNation.com or at the Sprint Center box office. The farewell tour will continue to take the band across the country through the remainder of this year and all of next year, giving fans one last unforgettable night of classic American Rock-and-Roll.